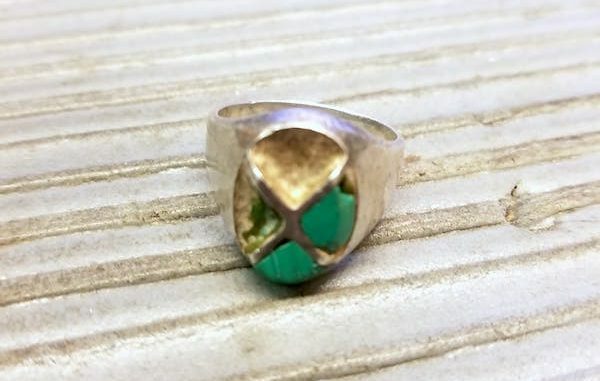 Man seeks owner of lost ring in Sebastian, Florida. 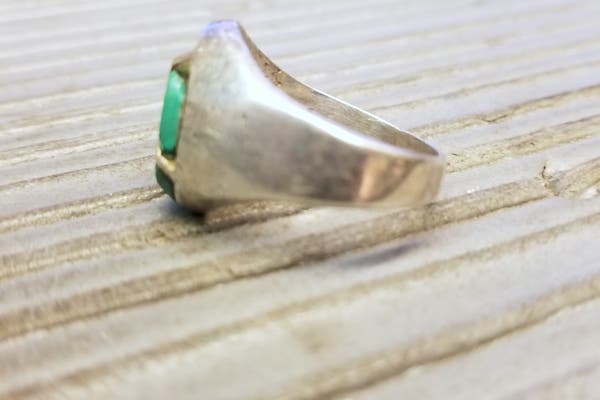 SEBASTIAN – Bryan Bottorff, who’s been using a metal detector for the past 12 years, would like to return a ring he found to the proper owner. “I’d say its been in the ground for about 10-15 years. No clue what the stones are. Very nice find. Hopefully, we can find the rightful owner,” Bottorff told Sebastian Daily. 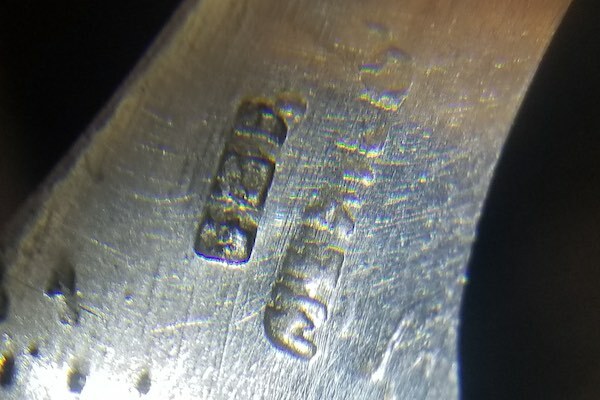 The ring does have inscriptions on it, but they are too faded to make out. Bottorff can see the Mexico .925 on it. The ring was found in Downtown Vero Beach. Bottorff, who works as the welding instructor at the Sebastian River High School, has found a lot of items with his metal detector over the years. “I’ve found American silver coins, silver spoons, relics like WW1 US Army button, and Ford Model T hubcaps,” Bottorff said. When his metal detector goes off, he tries to do the dig on Facebook Live, as he did with the ring. Sometimes he might find only small copper wire, but the ring was a good find. 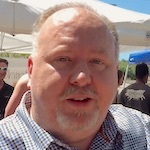 Bottorff gets permission to find items in the ground on private property. He has also removed a lot of trash and dangerous materials from the ground. Bottorff says it’s his policy to clean up whenever he is able. Bottorff says the owner of the ring should know the location of where he found it. He’s keeping that a secret. Also, Bottorff searches for recently lost items for free, including keys, phones, rings, and necklaces. Metal detecting is a big hobby for him. If anyone has information about the ring or needs to find lost items, you can contact Bryan Bottorff on Facebook or call (772) 453-5660.